​The "Fans Liked and Disliked" sections have been assembled from my many years within the Community and research. If it's on the list, it's a theme/argument/opinion that i've seen on multiple occasions. I do not claim to speak for all Assassin's Creed Fans, and all fans have their own opinions on each matter. Assassin's Creed as a franchise wouldn't make sense without the Modern Day. It gives the player a reason to explore the past. 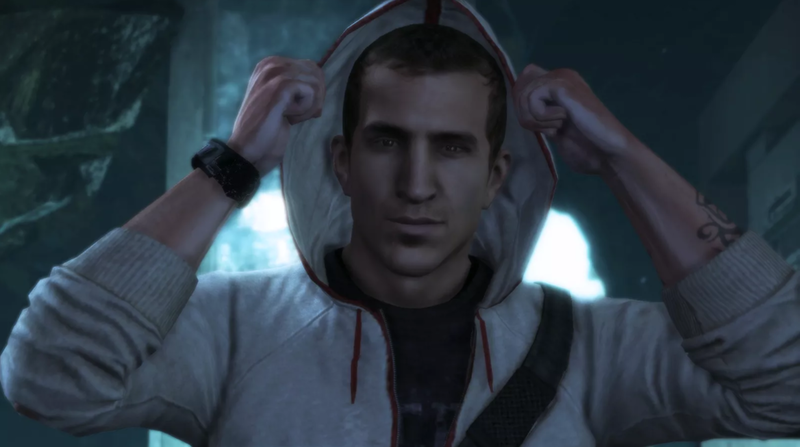 Since the introduction of Desmond Miles in Assassin's Creed 1, fans have been split over the present day conflict between Abstergo Industries (Templar Order) and the Assassin Brotherhood. For some, it's the driving force behind the historical exploration, but for others, it's a waste of time with no purpose. This article will look at Modern Day as a concept, and the Community Response to different variations. Assassin's Creed is essentially a Treasure Hunt. Our exploration of the past should shape the Modern Day story in a way that makes the player understand why they have been exploring memories. 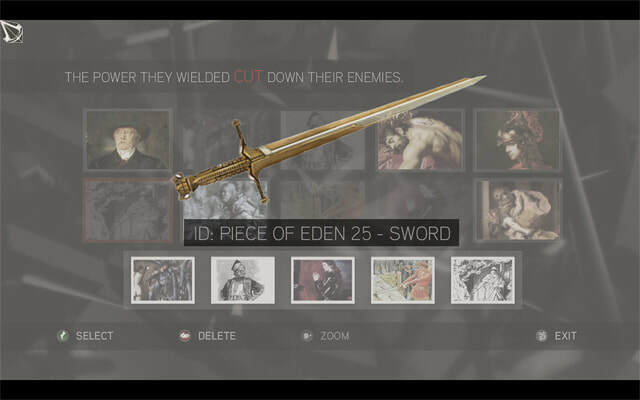 Most of the games have had us searching for a Piece of Eden in the past that would benefit the Modern Day Templar Order, with the Assassins doing their best to prevent this. For a good Modern Day story, it must feel like the search in the Animus has not been a waste a time. 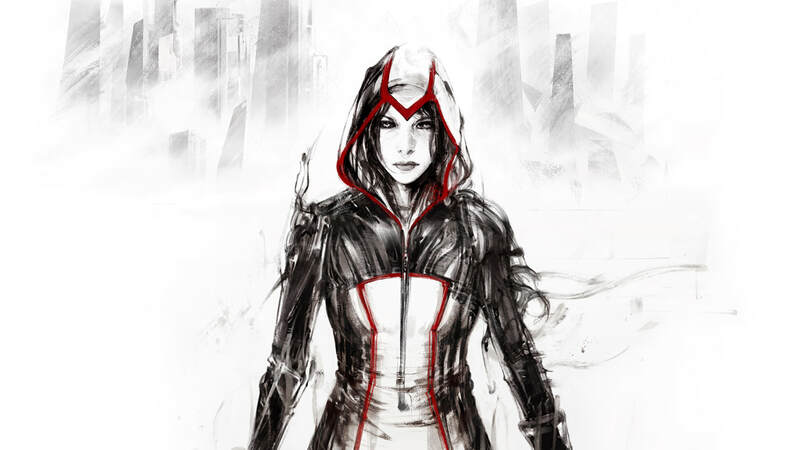 Recent Assassin's Creed projects seem to be very slowly building towards Juno finally getting a body of her own, and becoming an actual threat to the Present Day world. It would be fair to say that since AC3, not much has actually happened in the Modern Day aspects of the franchise. Syndicate had the most progress for Juno's plot with the Phoenix Project, but this is unfortunately going to be concluded within comics. 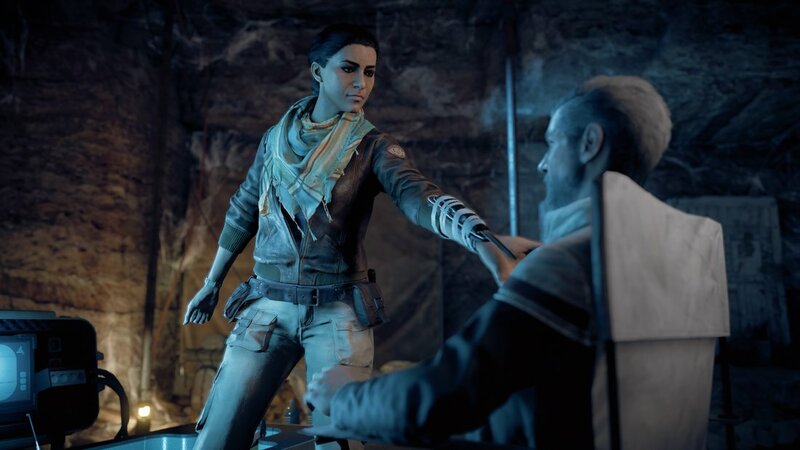 Origins however chose to ignore this progression, and go in a completely differently direction with the introduction of a new Modern Day character, Layla Hassan. Assassin's Creed III brought Desmond's Journey to a conclusion, seeing him embark on Modern Day missions for the Assassin Order. It was a fitting end to his character, but many fans to this day still believe that "The Modern Day died with Desmond". Juno magically saved the world from a solar flare, but it wasn't explained how. Desmond killed Master Templar Daniel Cross. 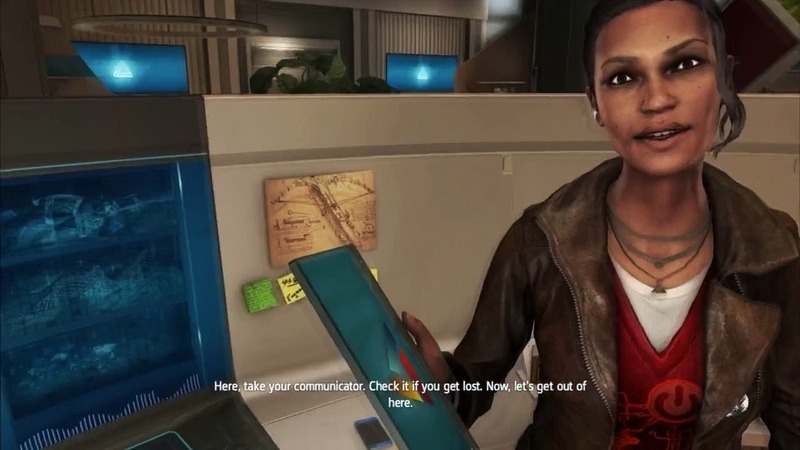 Assassin's Creed IV was the first game to remove Third Person Modern Day, and had us play as a nameless Abstergo researcher. John from IT was a Sage, and an Instrument of the First Will trying to help Juno from within Abstergo. 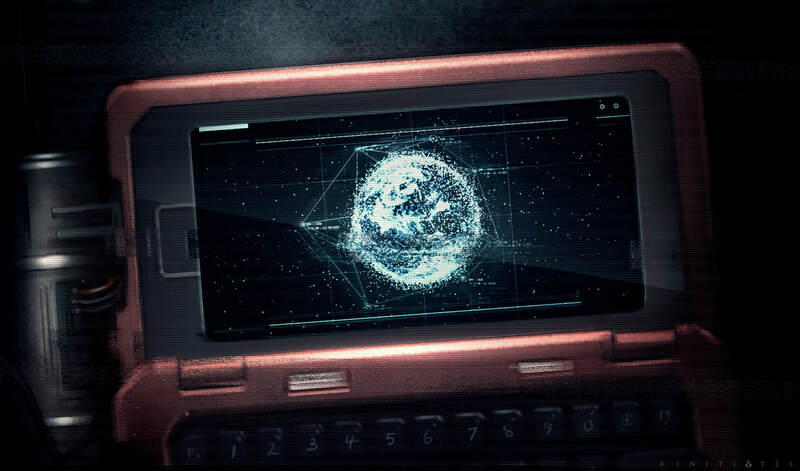 Database Files: Hacking the Abstergo Computers led to interesting material being uncovered. No Third Person Modern Day. This felt like a step backwards for the franchise, and the beginning of "building" towards something big, an ongoing problem. 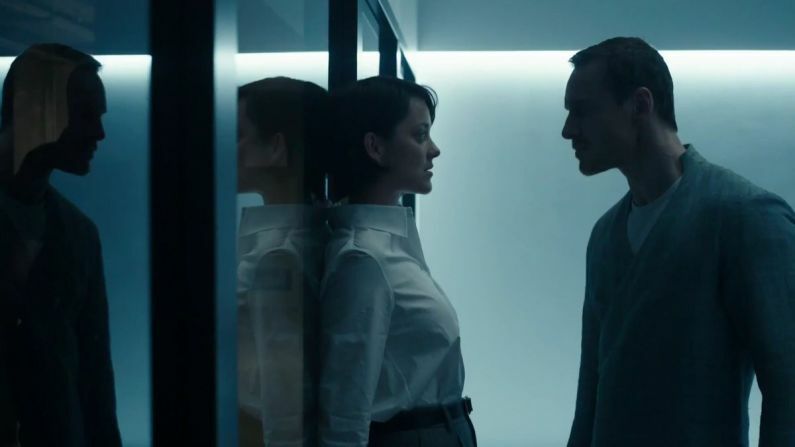 The Abstergo researcher was meant to be "us", therefore meaning that they had no real personality, or likeable features. Juno's story didn't actually progress, as she couldn't take over the Researcher's body. 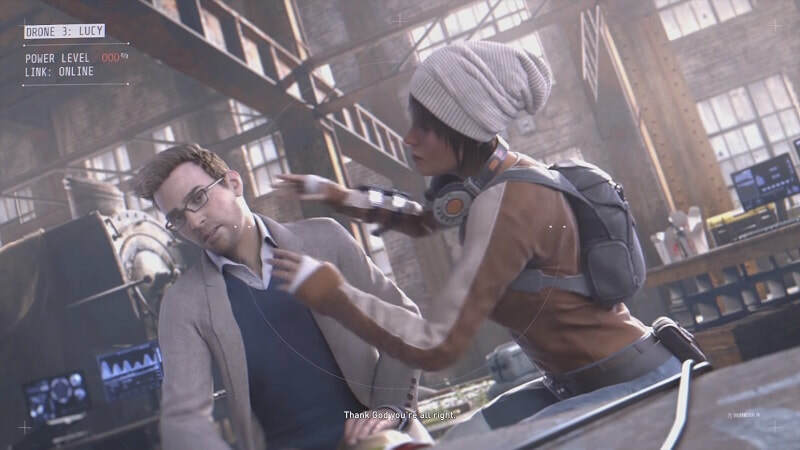 Shaun and Rebecca, two notorious Assassins managed to get a job within Abstergo making coffee and delivering mail. Patronising characters: Melenee Lemay and Olivier Garneau being the worst offenders. 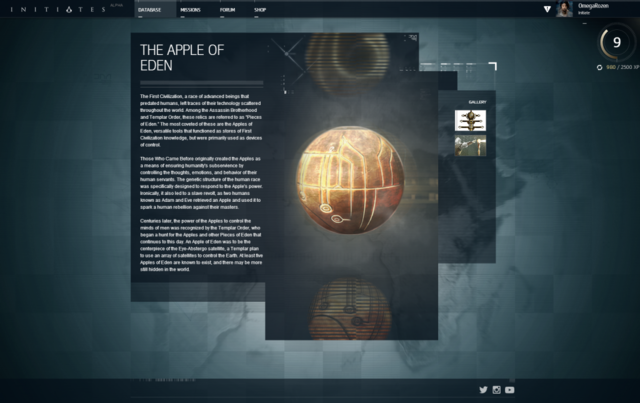 AC Initiates was a Community Program that housed a wealth of lore and information for fans to explore. It was extremely populatr with fans, and prepared members for the release of AC Unity. Daily Puzzles that would unlock Assassin's Creed Lore upon Completion. Progression for the Modern Day: New characters such as Galina Voronina and Otso Berg. The Artworks created especially for Initiates. Feeling like an actual part of the Modern Day world: Unlocking info for the Assassins. ​The Platform was shut down by Ubisoft. All the Modern Day stories and information could have been told in the games. Modern Day Gameplay was completely removed, and replaced with cutscenes. 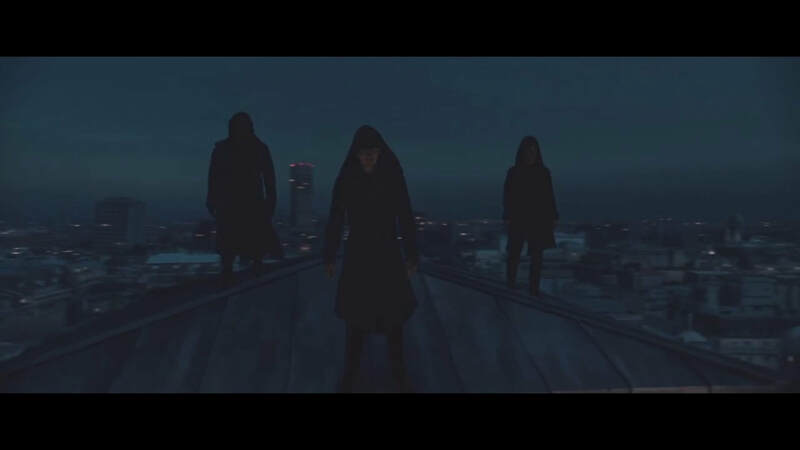 "Bishop", a new Assassin would give "us" instructions. This is generally considered to be the worst Modern Day in the series. Fans were disappointed to learn that AC Unity had no playable Modern Day missions, after it had been hyped up during promotion. Modern Day Gameplay was replaced with 7 minutes of Cutscenes. The Modern Day for AC Rogue felt like a continuation of what we had experienced in AC4. The past affected the Modern Day. 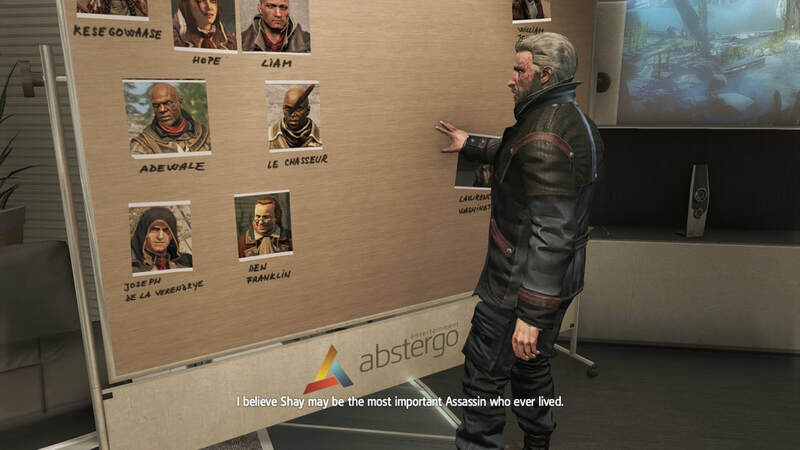 Berg and the Templars learned more about Shay Cormac, and used his memories as a warning to the Assassin Order. Berg sending the memories to the Assassins, watching them respond. 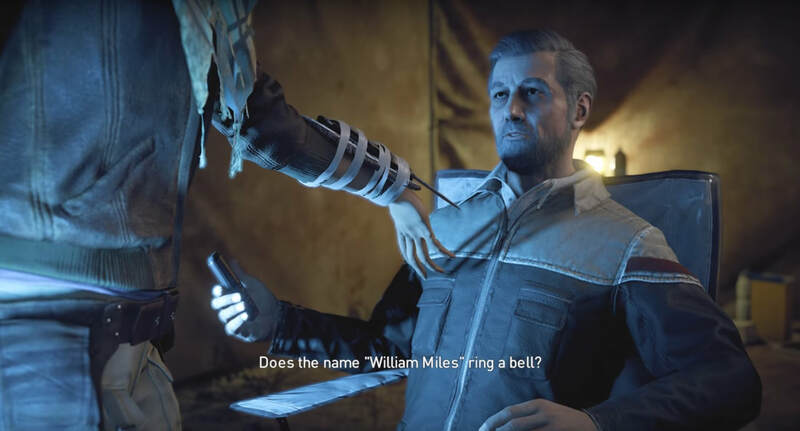 "William Miles is Alive"
We once again played as "us", but a different "us" to the one we had played as in AC4. Pretty confusing. This time we were a Helix Research Analyst. Violet de Costa and her use of the word "Numbskull"
Never finding out if the character chooses to join the Templars or not. A secret present day ending could be unlocked by finding Hidden Codes. Otso Berg delivers Shay Cormac's precursor box to Dr Gramatica's Phoenix Project Lab. AC Syndicate once again had cutscenes and no Modern Day Gameplay, but this time, we actually got some Modern Day progression. Juno Progress: She finally felt like a threat for the first time in years. Finally seeing Galina Voronina in a game. Return of Shaun and Rebecca. Modern Day missions. Shaun + Rebecca infiltrating Abstergo, Vault under London. Seeing the Shroud of Eden in a game. Introduction of Charlotte de la Cruz. Instruments of the First Will in Futuristic Gear! AC Heresy is arguably one of the strongest Modern Day stories in recent times. With the introduction of Simon Hathaway, a Master Templar and Memberof the Inner Sanctum. The story was refreshing in comparsion to the usual search for Pieces of Eden. 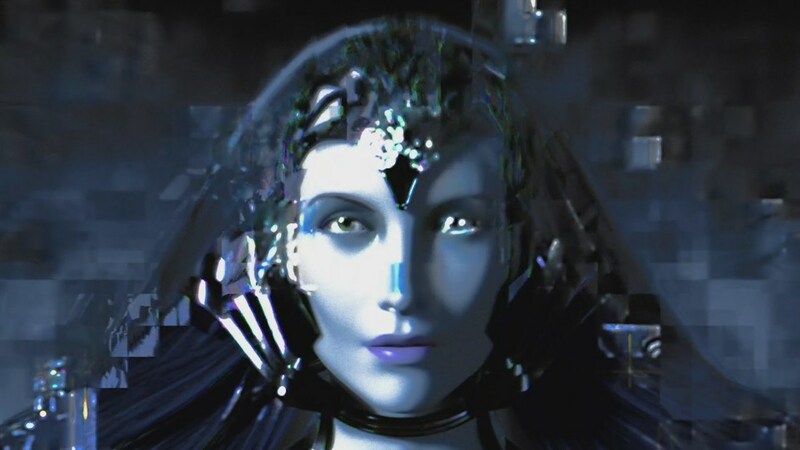 Simon believed that the Animus should be used for more than just hunting the Pieces of Eden, and instead used it to find knowledge within the past. Simon's time in the Animus led to him discovering how to fix the Sword of Eden (broken in Unity). 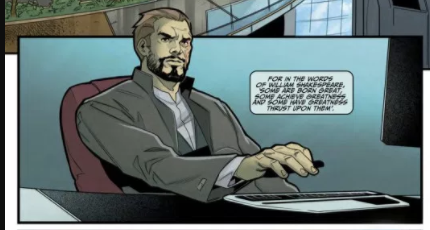 The book also explored Simon's defiance, as he steals the Sword from Abstergo, then brings it back working, making him an enemy of Abstergo momentarily. He's an extremely interesting character, and the Modern Day was excellent. 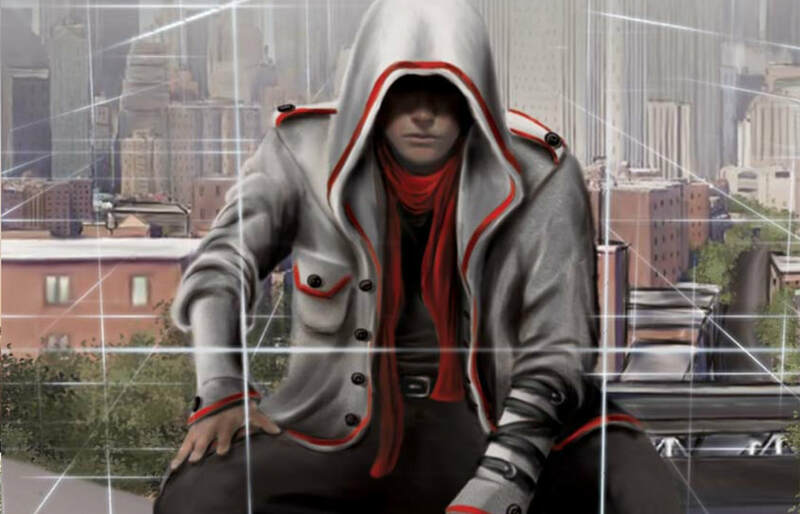 Simon has since featured briefly in the Assassin's Creed Templars Comics. The Modern Day of the AC Movie was remeniscent to that of AC1. 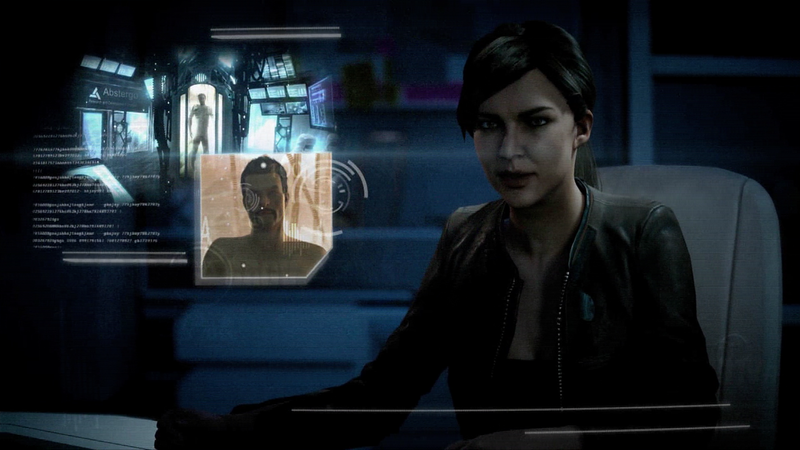 Abstergo kidnap an individual to explore their genetic memories. Callum Lynch was a pretty interesting character, and his journey towards becoming a Modern Day Assassin was executed well within the film. The strongest Modern Day aspects happen towards the end of the film, when the Assassins escape the facility, and travel to London to kill Alan Rikkin. The Animus was something new: Much better than a chair. New Characters like Moussa and Lin were descendants of previous Assassins from the Games. 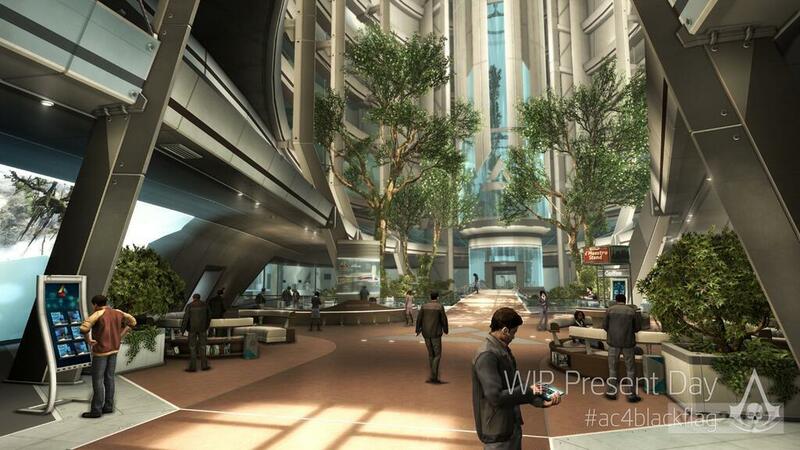 Abstergo Compound: Looked straight out of the games. 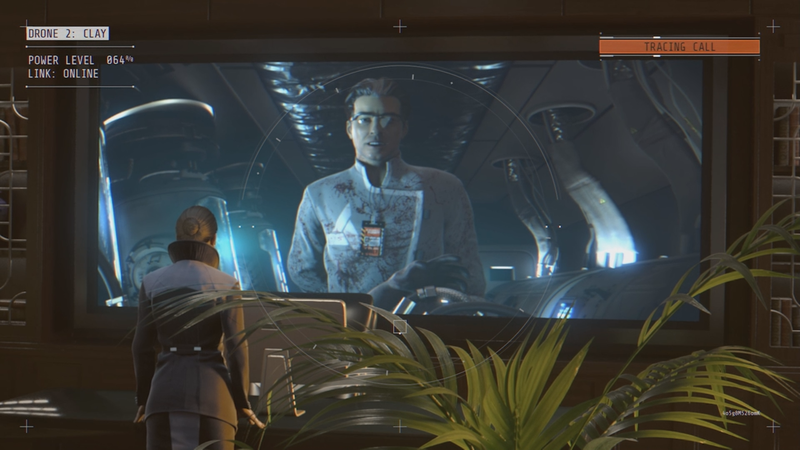 Arno Dorian Cameo in the Animus Projection. Lore discrepancies: Contradicting established Lore. Characters were not explored in depth: Nathan etc (We learn more in the Movie Novel). This led to fans not caring about Modern Day characters. Too much Modern Day? Many fans felt that the Modern Day aspects should have been shorter, and more time should have been spent in the Animus. Danny Wallace was cut completely from the film! Lara, an important Modern Day character was completely cut from the film! This was not fair on the actress, who did a great job. AC Last Descendants had an interesting Modern Day storyline, with teenagers exploring the memories of their ancestors. Owen: Wants to prove his Father's innocence by using the Animus. AC Origins finally brought back Third Person Modern Day, something that fans had been requesting for years. 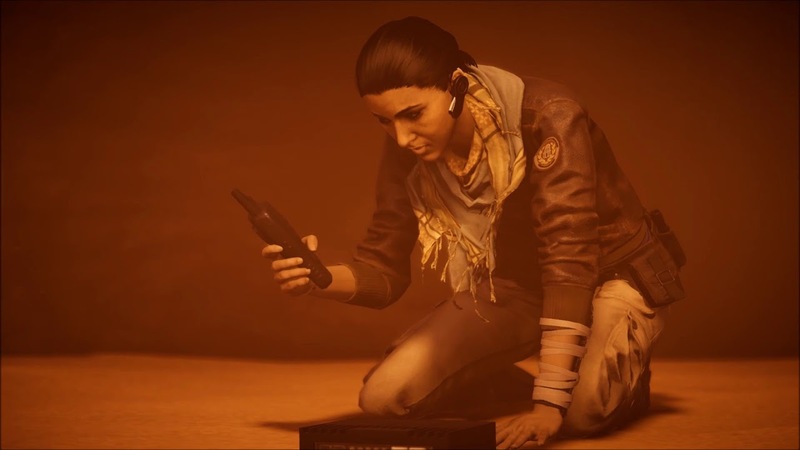 Playing as a new character, Layla Hassan, we had two interesting Modern Day Moments. Abstergo come for Layla, and she has to kill them all. Laptop Information: links to AC Movie: Sofia Rikkin, Animus plans, Layla's links to the Movie, Alan Rikkin death cover up. Interesting emails. Modern Day story was short, taking place in a cave. More Progression happens in the Comics than in the games. A movement recently emerged on Twitter via the Hashtag #ModernDayMatters, giving fans a space to express their thoughts on the Modern Day aspects of the Franchise. The Hashtag was created when a Dev Q&A suggested that Juno's arc was not the main story of the Modern Day. The main story in each game is the one set in the past, where the player will spend dozens, if not hundreds, of hours. 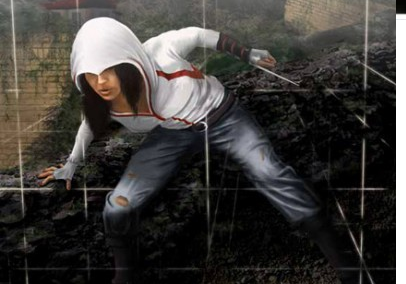 The present-day plotlines, or the ‘meta-story,’ are the elements that revolve around multiple characters and plots, showcasing the struggle between Templar and Assassins in current times. This led to the hashtag's creation on Reddit, and gaining publicity on Twitter. The Hashtag gives fans the opportunity to give their opinions to Ubisoft. It was a spontaneous movement, created by passionate fans. Lots of fans mentioned the same things in tweets, meaning that Ubisoft will definitely see. The majority of Tweets are positive, hoping that Ubisoft make changes to make the franchise the best it can be. Although the majority of the fanbase used the hashtag to express genuine thoughts and concerns, a small minority unfortunately directed abuse at Members of the Dev Team. This is something that we can all agree is not acceptable. It should be mentioned that the majority of tweets were in fact genuine concerns, and the abuse was by a handful of individuals. The Movement is evidence that fans want changes to be made to the Modern Day. What do Fans actually want from Modern Day? The Main Modern Day story to be covered in Games, and not the Comics. Progression: We need a reason to explore the past, that benefits the present day. Use previously established characters, rather than creating more. The Modern Day world has so many characters that would be extremely interesting for a game. 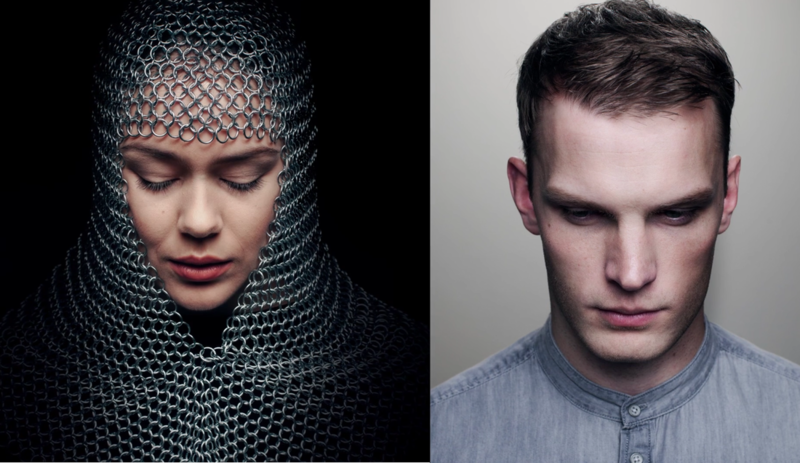 Charlotte de la Cruz and Simon Hathaway are two examples. Progress with the Juno storyline. 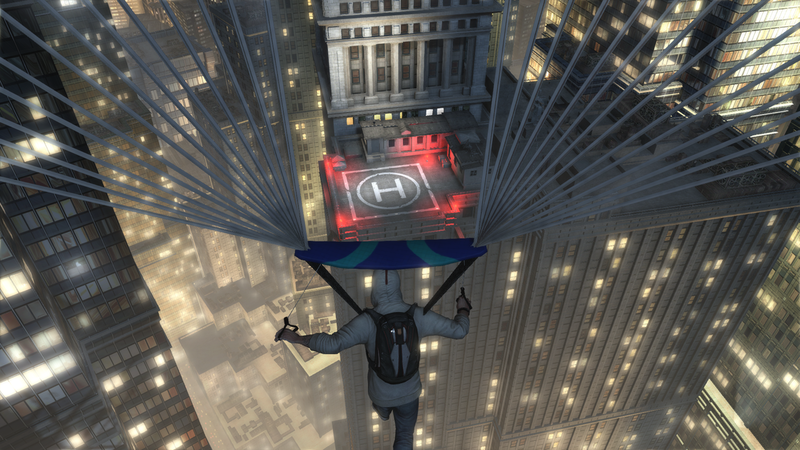 Modern Day Assassin missions: Combat and Parkour! An opportunity to explore the world. AC3 was the best example of this when Desmond visited Italy, Brazil and America. Expand upon established Lore and Characters in a way that doesn't break the lore. Let us know in the comments and we'll add them to the article!